Podiatry (Chiropody) Service Routine assessment and treatment for the majority of general foot conditions such as hard skin and corns. 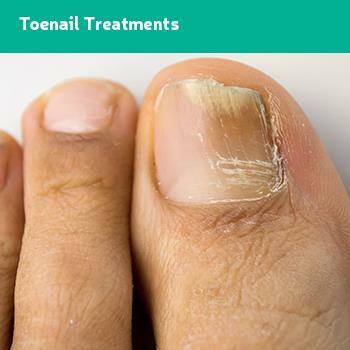 Toenail Treatments Thick or diffcult nails? 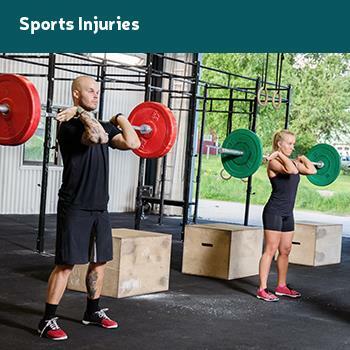 Sports Injuries Pain or discomfort of the lower limb during sport? 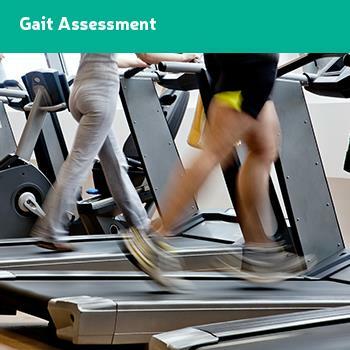 Gait Assessment Gait Assessments are carried out by Foot Clinic Wales with a full static and dynamic assessment which help diagnosis any abnormalities within gait function. Foot pain? Visit our clinic today. If you're having trouble walking or putting weight on your feet, or if you're experiencing foot pain, contact our podiatrists today. Here at the Foot Clinic Wales we provide tailored specialist treatments such as nail surgery, plantar fasciitis treatment, verruca care and all aspects of diabetic foot care. 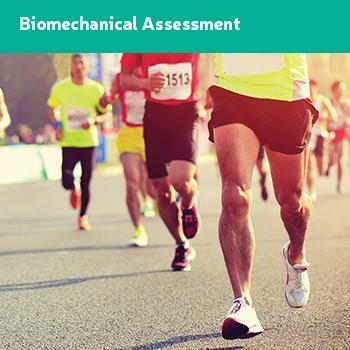 Our real area of expertise is Gait Analysis and Insoles/Orthoses. Foot Clinic Wales also undertake routine treatments such as callous (hard skin) and corn removal as well as toe nail cutting. 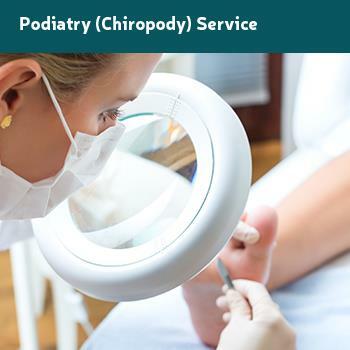 An experienced and fully qualified team of chiropodists, you can count on us to get your feet back to full health. For further information on our foot and ankle clinic call 07515 63653 or get in touch by email or by using the website contact form. 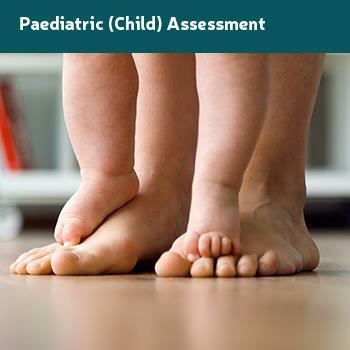 © Foot Clinic Wales ltd. All rights reserved.